May the Porgs be with you! 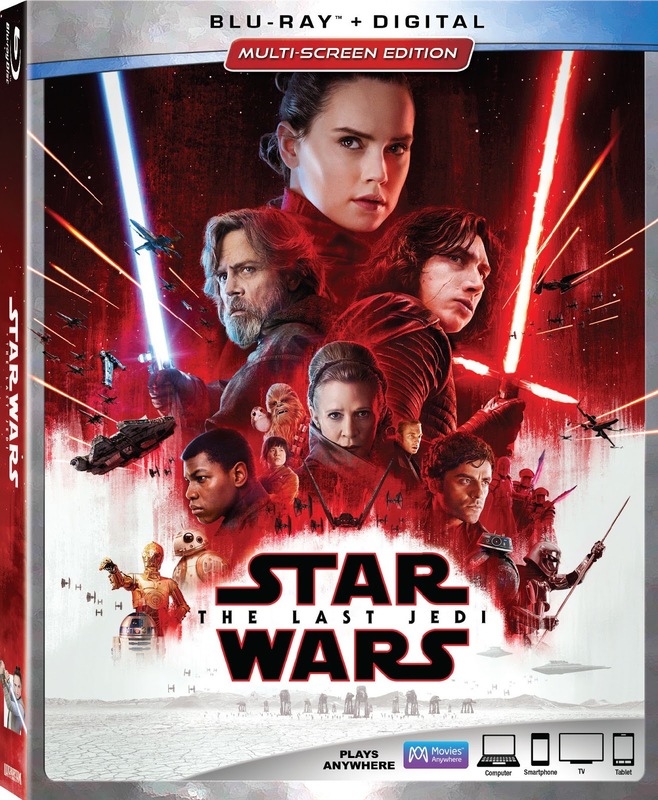 Star Wars: The Last Jedi is coming to Blu-ray, and you could win your very own copy! Star Wars: The Last Jedi is now available on Digital HD and is available on 4K Ultra HD, Blu-ray & DVD March 27th, 2018. Via Facebook: LIKE & FOLLOW our Facebook page and leave a COMMENT on the Facebook contest post to tell us who your favorite character from The Last Jedi is and why. Click here to enter. Via Email: EMAIL thereelroundup@gmail.com using the subject line 'Enter Me to Win Star Wars: The Last Jedi on Blu-ray', and provide your full name, email address and mailing address in the body of the email.